Please upload an image you'd like to use as your profile image. Use the + sign to the right to add additional states and licenses. 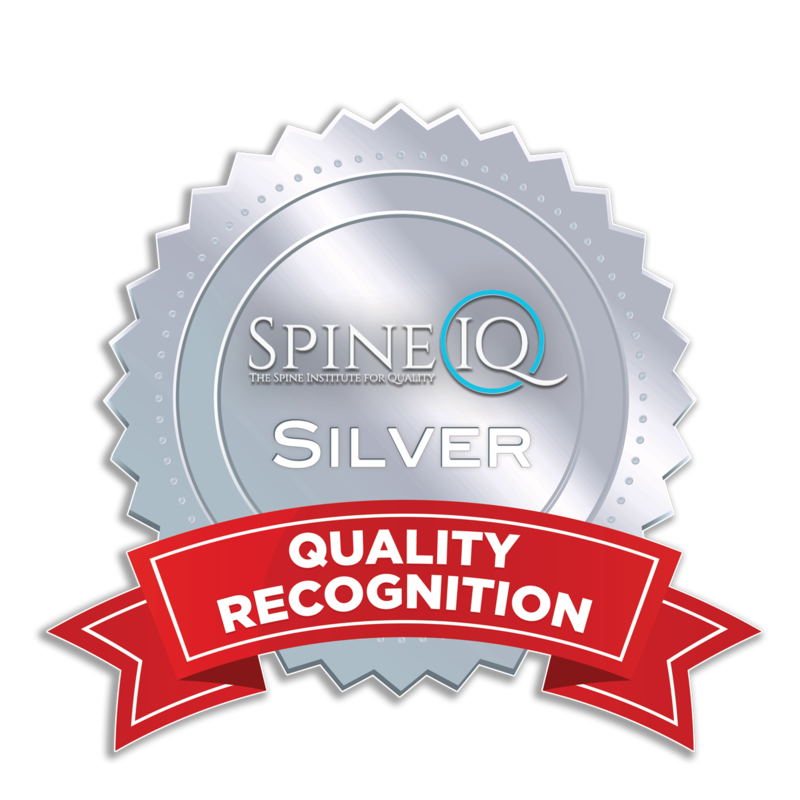 As a member of the Spine IQ Quality Recognition Program, I have made a commitment to provide patient-centered, evidence-based patient care based on existing clinical care pathways and best practices. I work as part of a multi-disciplinary team when necessary to ensure that my patients receive the highest quality care possible. I clearly communicate the benefits, risks, and costs of the treatment options available to my patients, allowing them to make an informed decision about their care. Please sign with your mouse in the box.